NPR News Nuggets: Love At Sea, Peanut Butter Jailbreak Time & City Hall Climbs Here's a quick roundup of some of the mini-moments you may have missed on this week's Morning Edition. 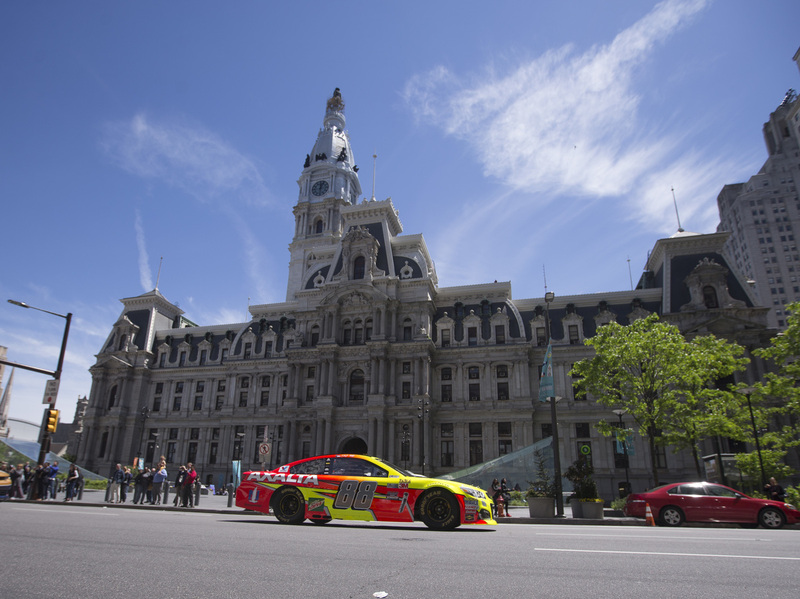 It's not recommended by anyone that you try to scale Philadelphia's City Hall, but that's also not to say that it's never been done. Despite not being a castaway, as The Police would suggest, 49-year-old Craig Sullivan was still hoping that someone would get his message, or should we say messages, in a bottle. As Morning Edition host Rachel Martin said on Monday, Sullivan set out to cast 2,000 bottles into sea with the hope of finding romance — again. The idea of looking for romance this way may seem archaic, but Sullivan explained his reasoning through a blog post. In it, he recounts the previous 18 months of his life in which he had to readjust after having lost his wife to cancer. He says that when he realized he was lonely and missed "the simple acts of companionship," online dating wasn't for him. He was inspired by both the lyrics to "Message In A Bottle," and a letter the late author Amy Krouse Rosenthal penned, titled "You May Want To Marry My Husband," in The New York Times before she died from cancer. Despite all the inspiration and old-school romantics, Sullivan did not get the responses he was looking for. Instead, he got a lot of feedback criticizing him for littering when the bottles and messages started washing up on Britain's shore. Helen Gill was one of the recipients, and as The Telegraph reported, she sent back a message of her own encouraging a different approach. "I would ask you to think of another more environmentally friendly way of carrying on with your campaign. When visiting our beaches you should leave only footprints," Gill said. Sullivan did decide against sending out the rest of the bottles, but it wasn't a pointless act. He received responses from people who had also lost a loved one, and shared their stories with him. 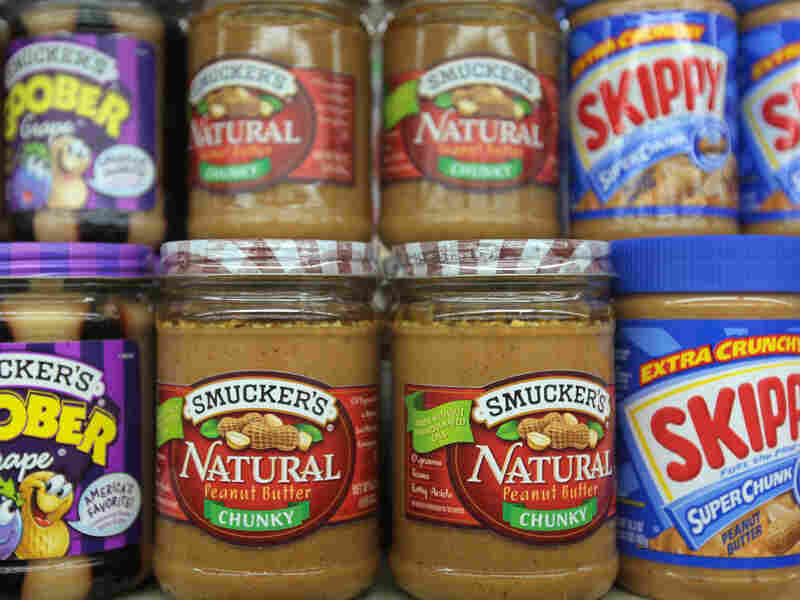 Peanut butter goes great with apples, bananas, jelly and apparently now, jailbreaks. At the Walker County Alabama Jail, 12 inmates escaped after they used peanut butter to alter the number above the door and confuse a newly-hired guard. It's peanut butter jelly time, except in this nugget, the jelly will be substituted with a bit of jailbreak. The substitution comes from 12 inmates at the Walker County Alabama Jail. As Morning Edition Steve Inskeep said on Tuesday, the inmates didn't have to dig a series of tunnels to get out of jail. Instead, they used peanut butter and altered the numbers over the doors. As AL.com reports, Walker County Sheriff James Underwood knows this trick may sound nutty. "Changing numbers on doors with peanut butter — It may sound crazy, but these kinds of people are crazy like a fox," Underwood said. "And crazy as the plan might have been, it did fool a newly-hired guard who thought the door he was opening was to a cell, not the outside. When the door was open, the inmates rushed out and scaled a fence. Their freedom didn't last long though, 11 of the 12 inmates were captured by the next morning and the last one was found in Florida. While peanut butter worked in this plan, there's no guarantee it would have gotten the same results if they used jelly. Let's start out by saying this: Do not try a stunt like this at home. Many cities across the world have tall buildings and towers that you can visit, go to the top and look down. A lot of people really enjoy this type of activity, but that doesn't seem to be the case for a man named Carson King. As Morning Edition host Steve Inskeep said on Wednesday, King got quite the view of Philadelphia after he climbed to the top of City Hall, a 548-foot-high tower. Though the real feat is that city officials had no idea — until he posted a video. In the video, that has since been deleted, King does admit that people at home shouldn't try this. Now, as The Philadelphia Inquirer reported, police are hoping to talk to King, but haven't decided whether or not they will press charges. But they do want to stress that other people should not try to replicate King's climb.